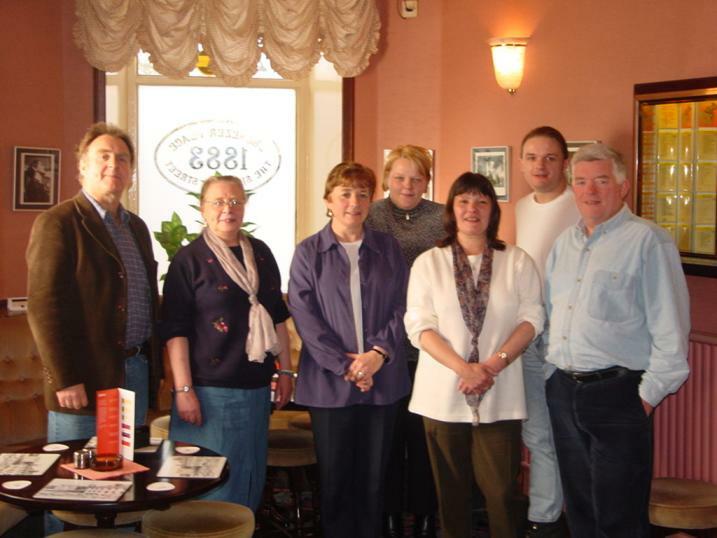 A few of the chatters from Caithness.org chatroom got together in Mackays Hotel for lunch on Saturday. Betty (third from the left) originally from Wick but now living in Canada met with some of the others she has only met o the chatroom. Bill (far right) has met Betty on a previous trip. Colin took the picture and threw in his idea of having some sort of bigger get together possibly in early December. Watch the message boards and front page for announcements.